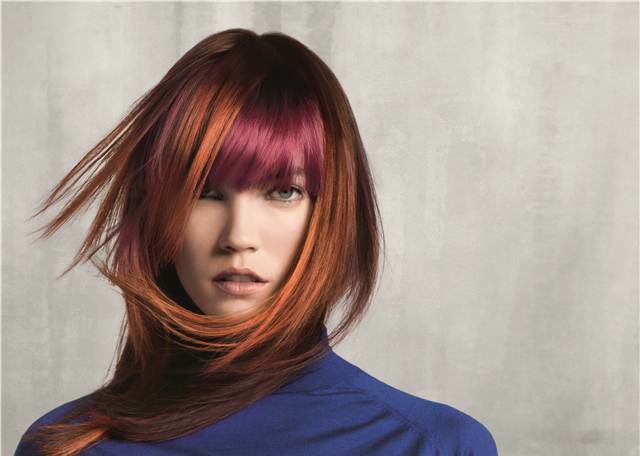 If you’ve been contemplating a shift in your hair color for fall, don’t limit yourself to one shade. The season’s best new hair colors are multi-tonal—think sun-kissed blonde with deeper honey undertones, hazelnut brown spun with fine streaks of gold and copper enhanced with dark woody layers. The look is highly individualized, in keeping with fall’s runway themes, and makes for hair that’s rich and uniquely chic. To achieve the effect, think intertwining highlights and lowlights—then pick a multidimensional shade that appeals to you on the hair-envy spectrum.